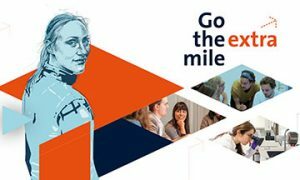 The next UM Master’s Open Day takes place on Saturday 16 March, at the various faculties and schools of Maastricht University. Learn how you can become a master in Maastricht! During the different sessions, in-depth information will be provided by teaching and research staff. You will have the opportunity to explore the different education and research facilities, visit information markets and speak with current students, professors and alumni.